AB BANK is looking forward to contributing to the national financial switch project, which is aimed at inter-connecting automated teller machines (ATMs) to facilitate convenience banking. 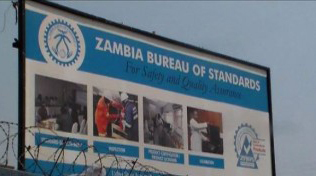 Bank chief executive officer Armando Sirolla said in an interview that AB will endeavour to improve access to finance in rural and urban areas. â€œIt is important that people in rural areas have access to quality financial services as this will help them become financially literate,â€ Mr Sirolla said. a better world through expansion to rural areas to ensure the unbanked can have access to financial services. 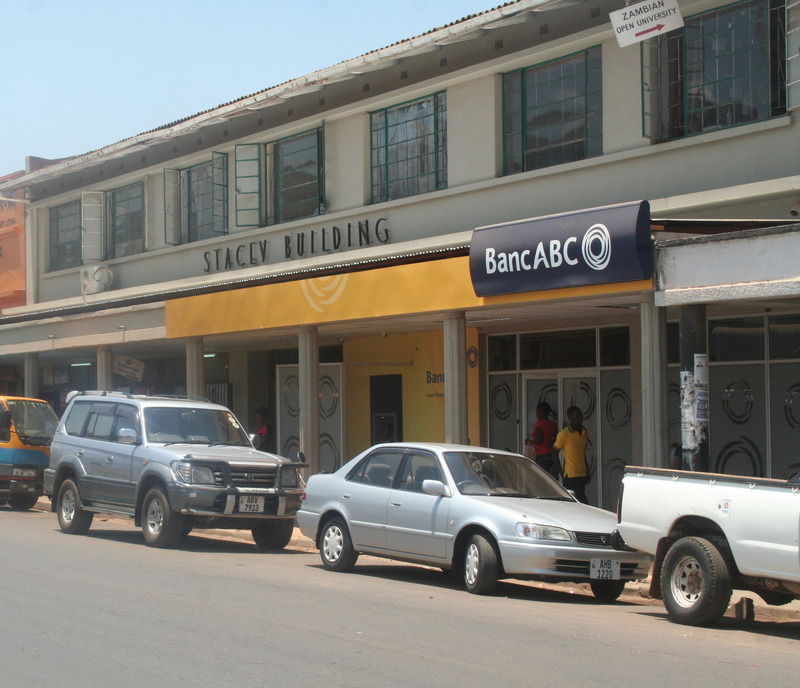 He said AB Bank, which recorded a loss of K5 million in August alone due to the depreciation of the Kwacha, anticipates that the underperformances are expected to increase if the situation does not improve. 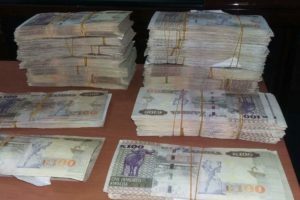 Mr Sirolla, however, remained optimistic the Kwacha will stabilise before the end of the year. Mr Sirolla said as AB celebrates its fourth anniversary next month, it is proud to be contributing to the financial inclusion policy of the country with over 55,000 deposit clients.